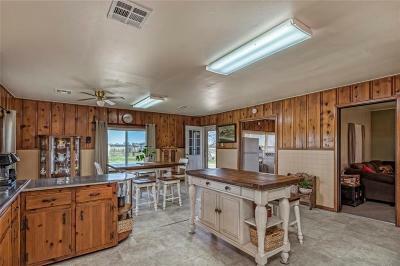 So much charm in this farm house! 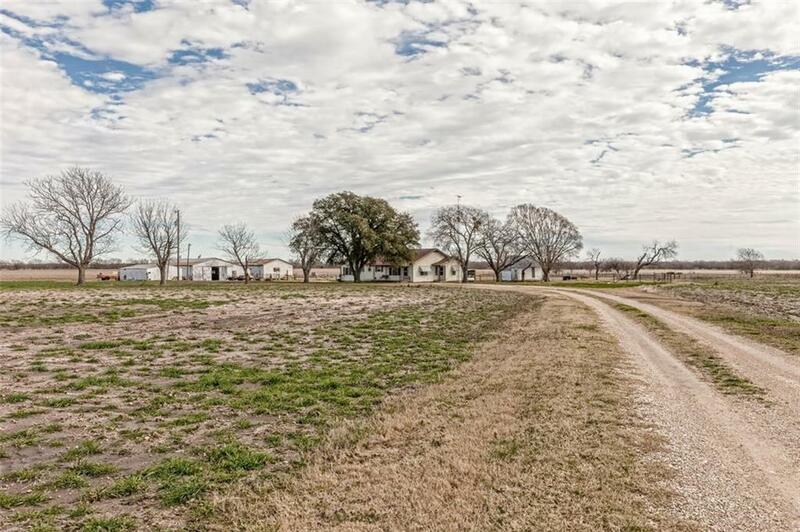 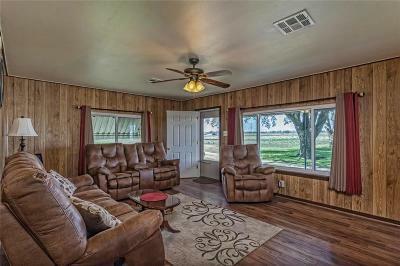 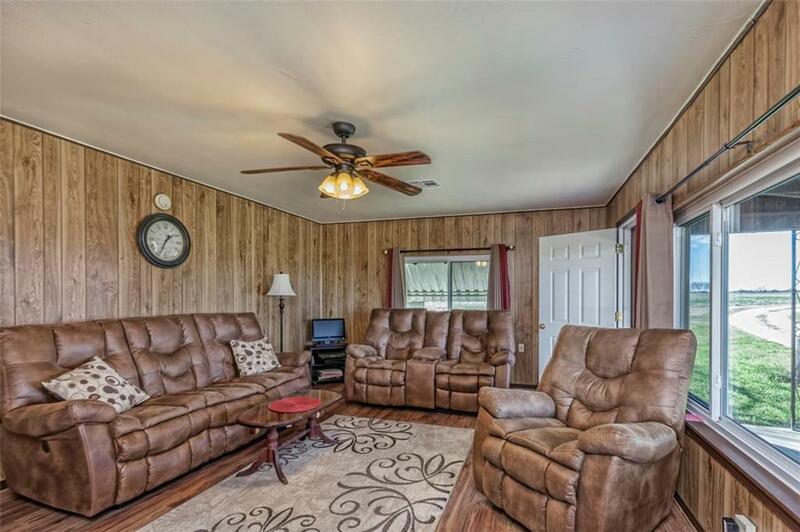 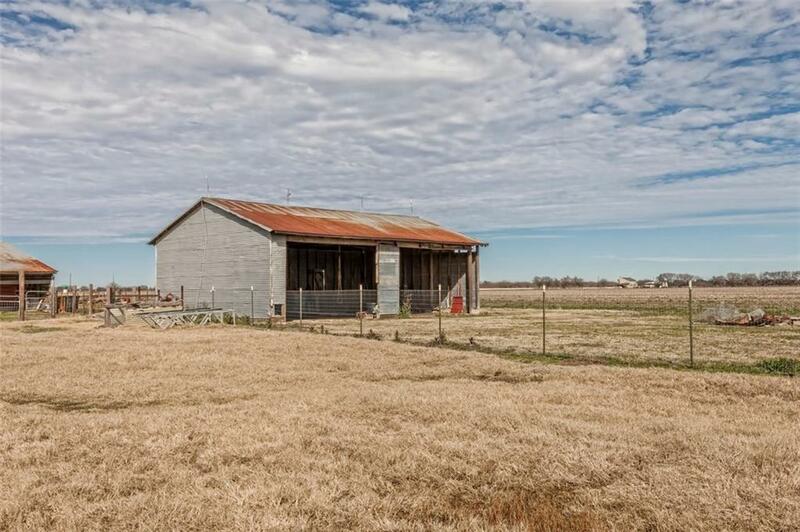 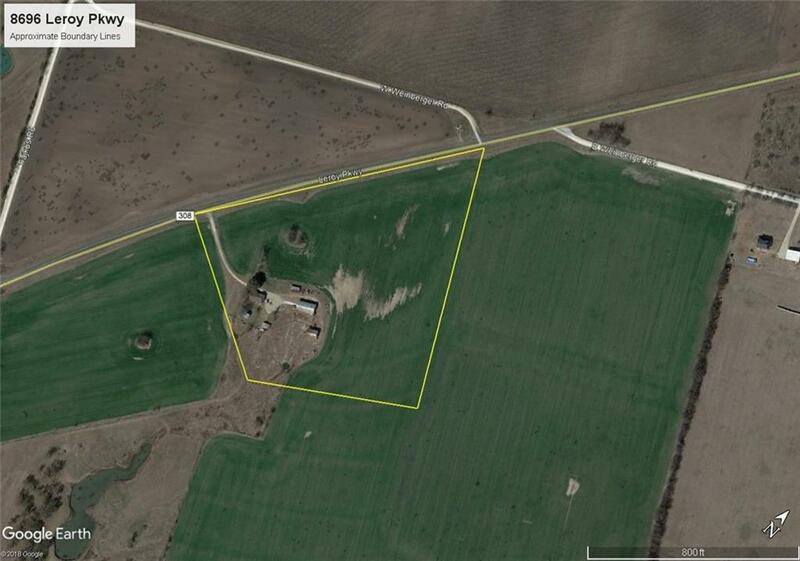 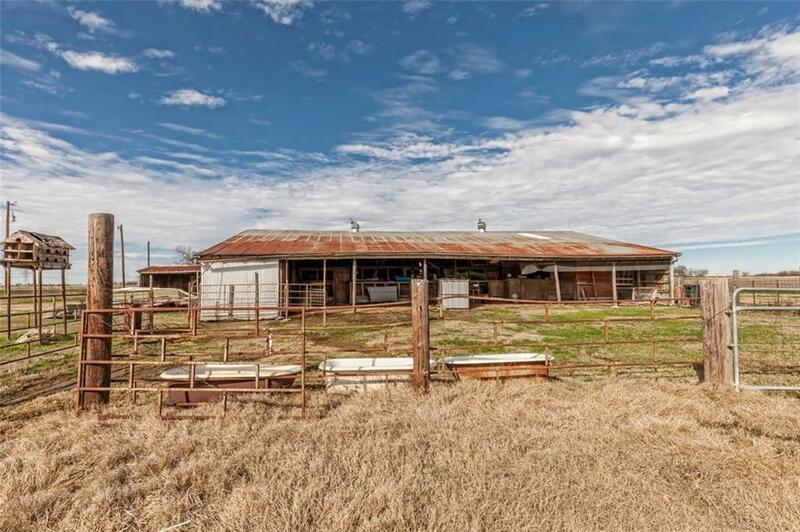 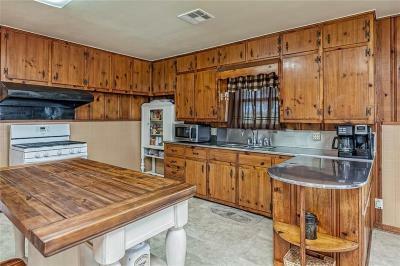 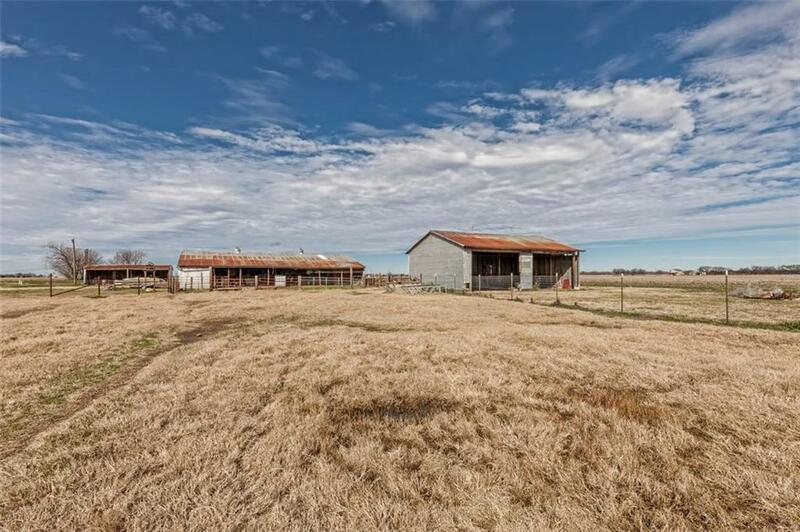 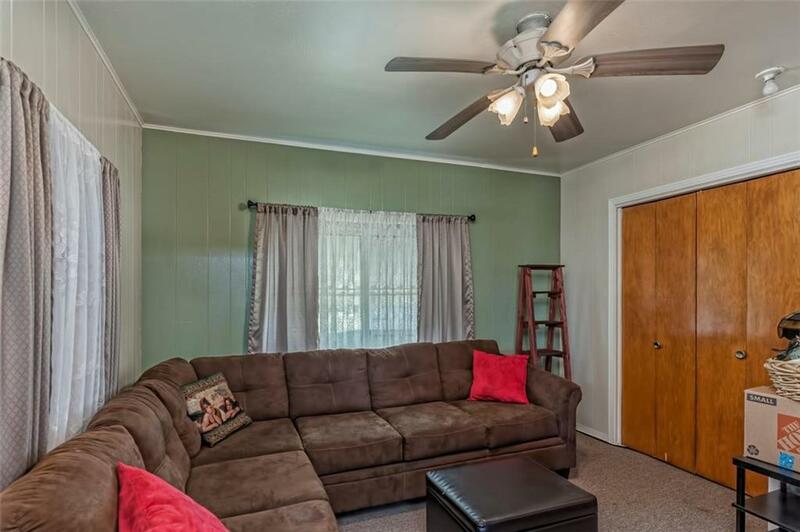 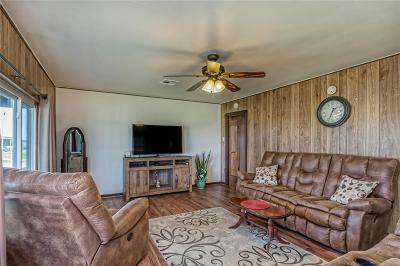 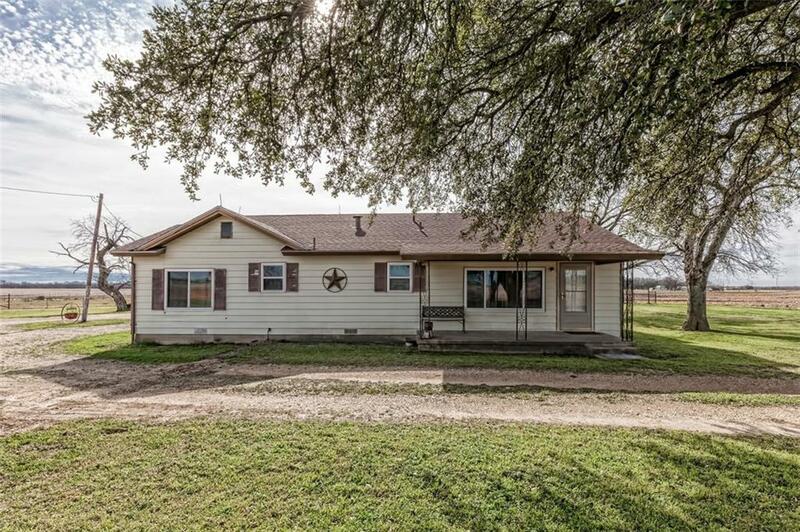 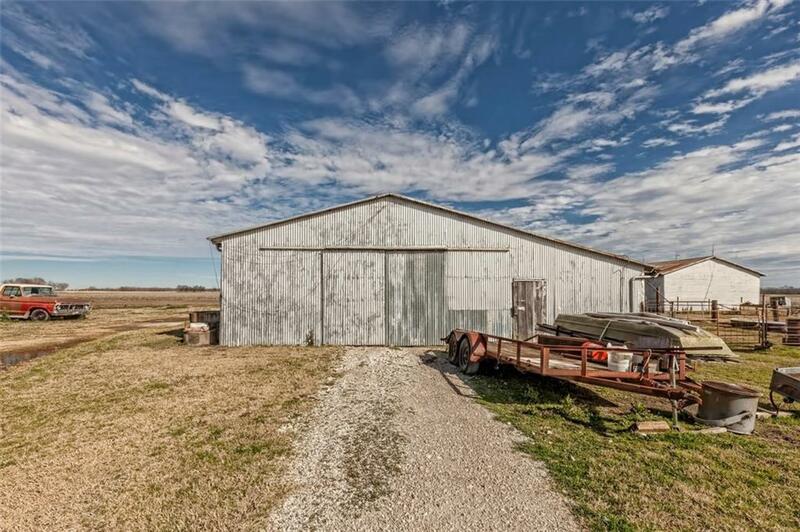 Located on 16.67+/- acres in West ISD. 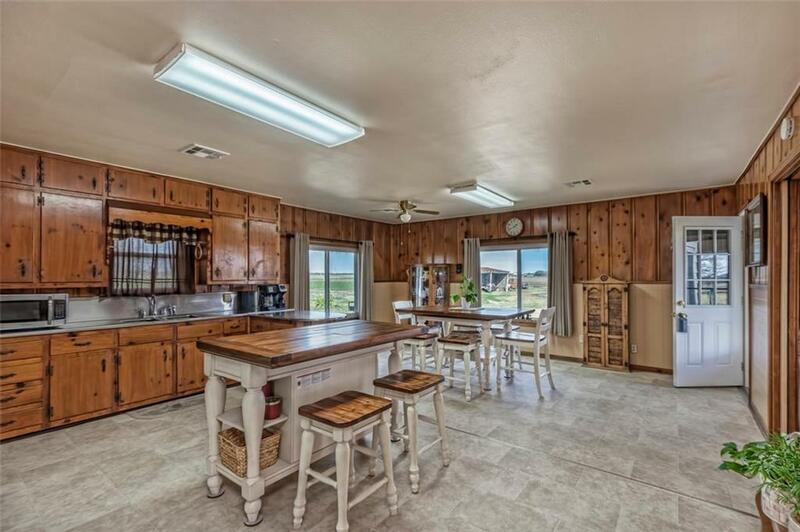 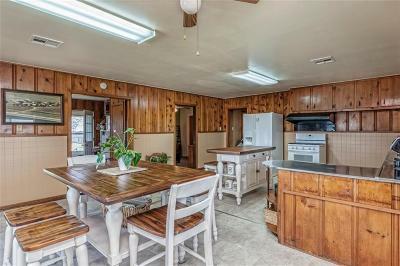 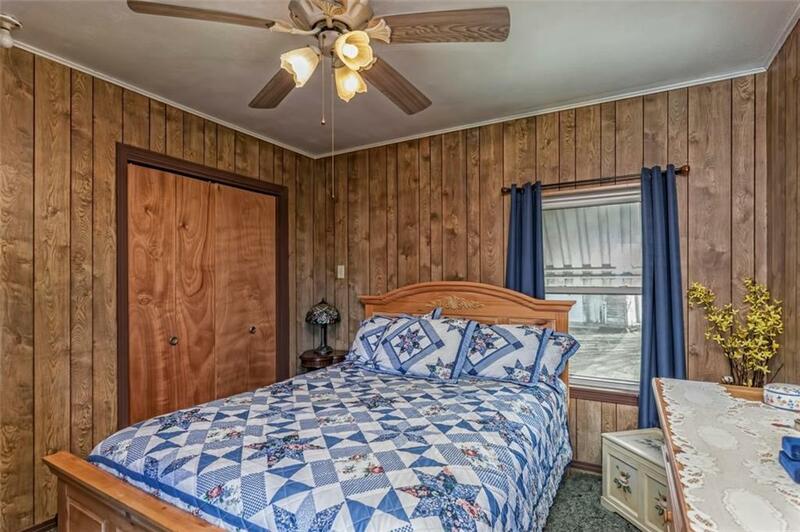 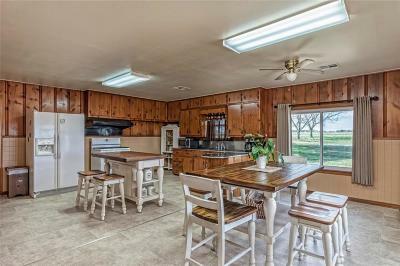 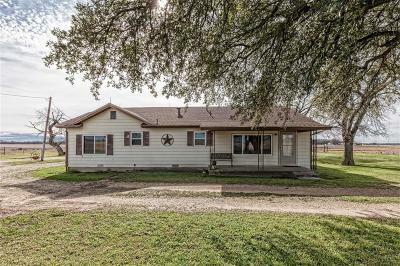 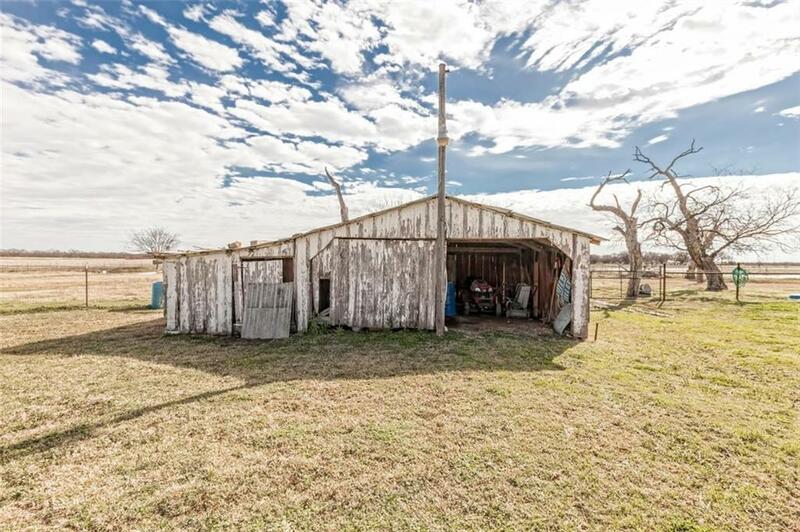 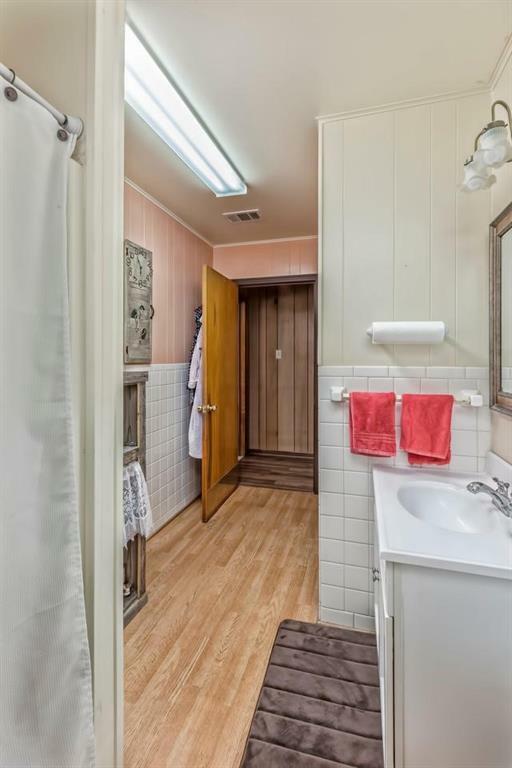 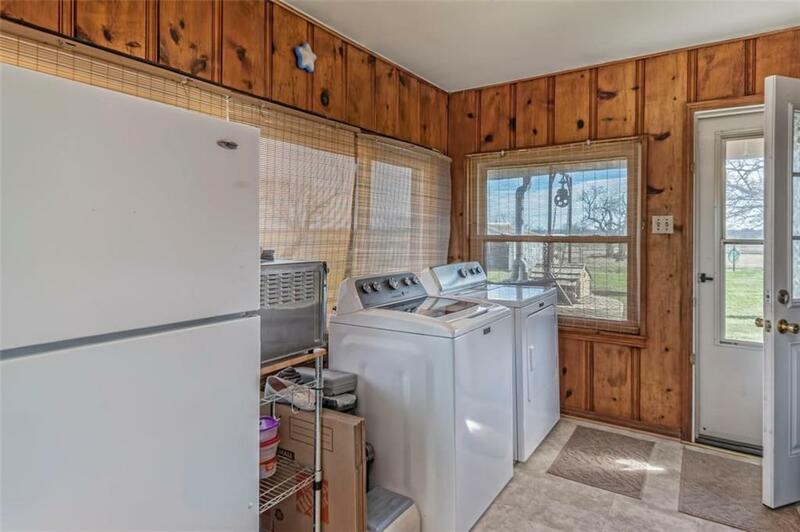 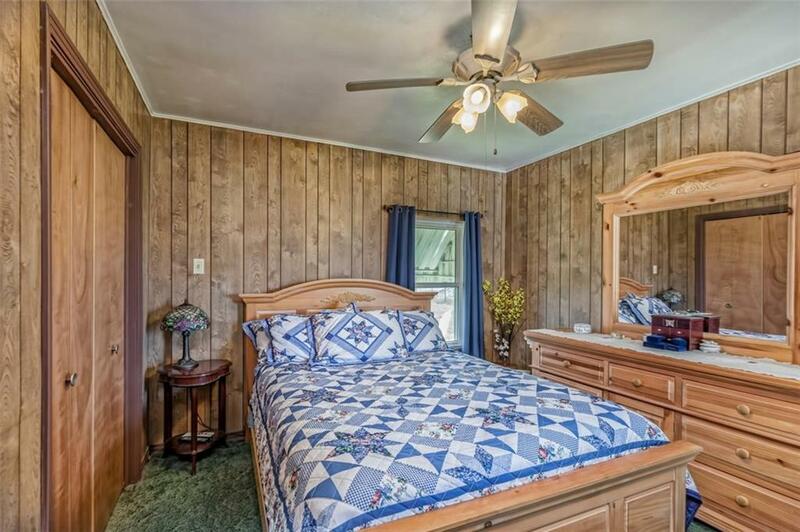 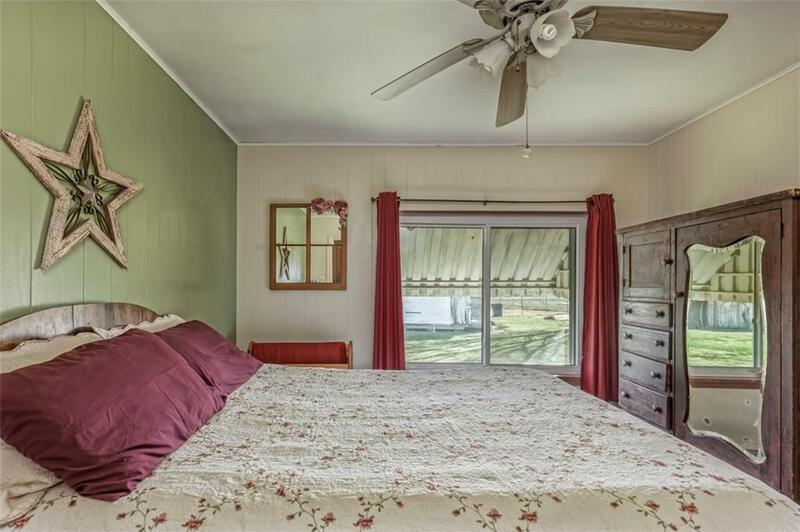 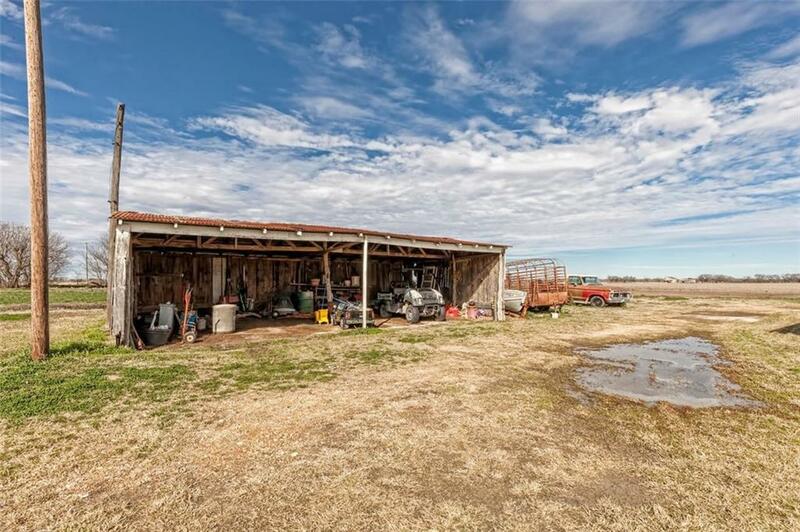 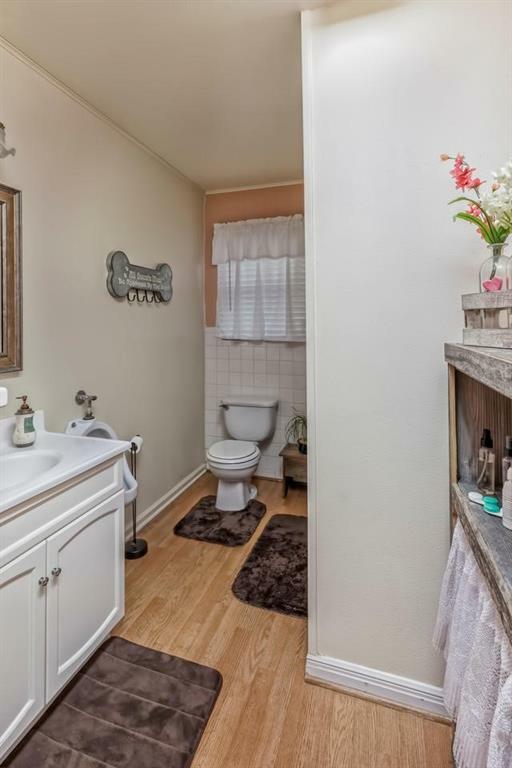 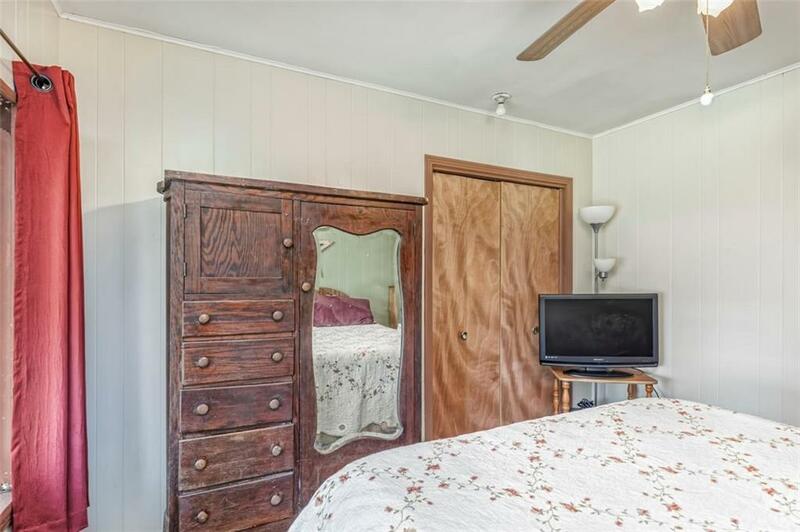 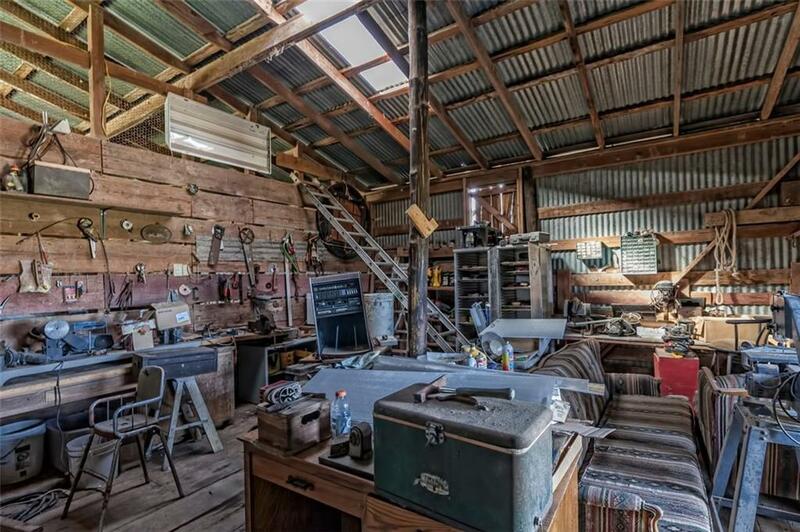 Has one large barn with workshop on back side and tack room that opens up to corral, equipment shed, storage buildings, and an old kitchen from roughly 1885 that was moved onto the property in the 1960's. 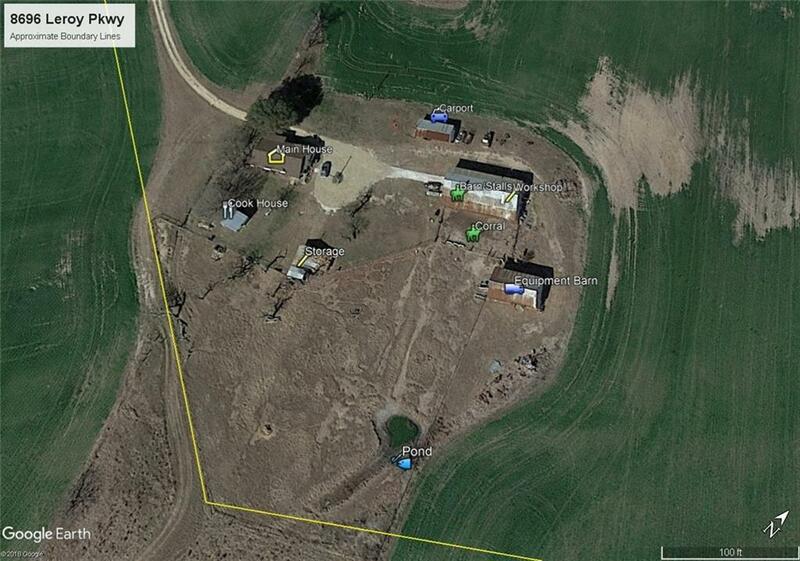 The area around the corral is fenced. House and out buildings take up about 3 acres and the other 13+/- acres is currently used as cropland and leased for 1/3 crop share. 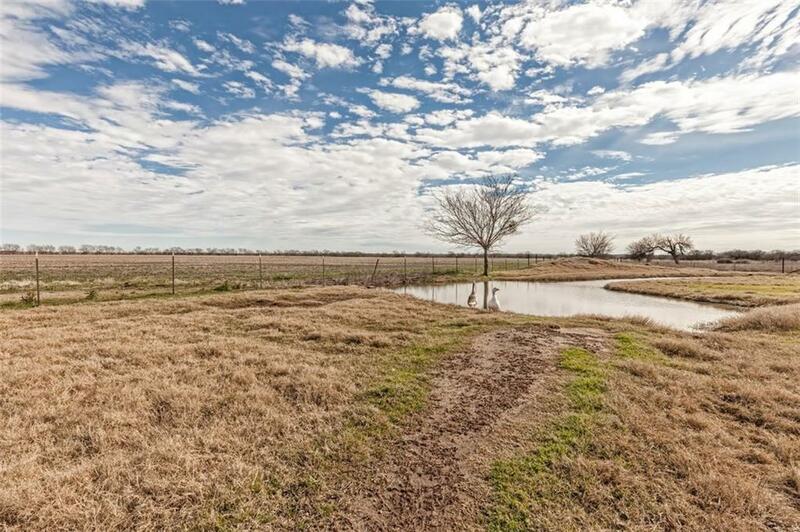 There is also a small pond.